The new Perfecto collection is the brain child of Greg Chapman. The line is inspired by vintage Perfecto Schott pieces and updated with contemporary styling. They’re produced in limited quantities and made at the Schott factory in Elizabeth, New Jersey, USA. 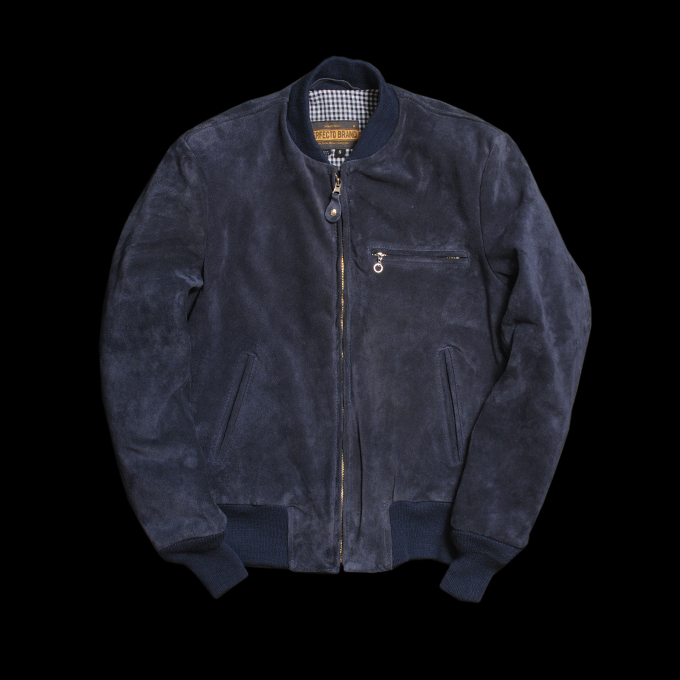 The slim fitting supple cowhide suede and cotton Gingham lining give this jacket a super comfortable look and feel that only Perfecto can provide. And of course it’s got that Made in America quality and durability. Get it now for $575.00.